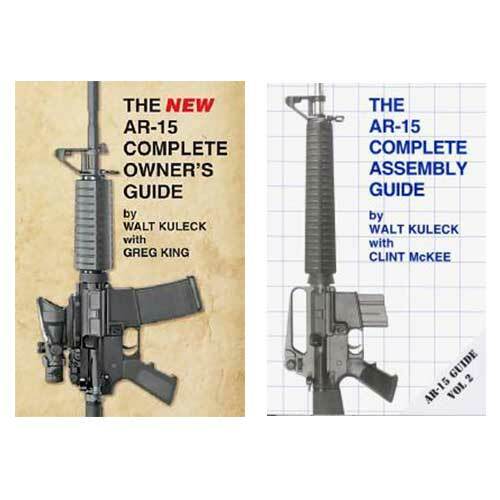 The NEW AR-15 Complete Owner’s Guide – How to select, configure, operate, maintain and upgrade your own AR-15 by Walt Kuleck with Greg King. 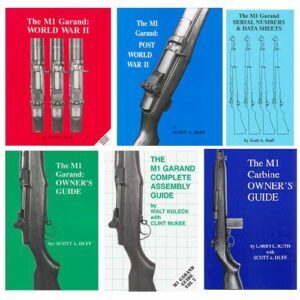 WHY A “NEW“ AR-15 COMPLETE OWNER’S GUIDE? 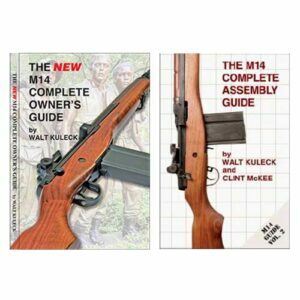 In the years following the first publication of The AR-15 Complete Owner’s Guide the universe of the AR-15 has changed dramatically, by both evolution and revolution. 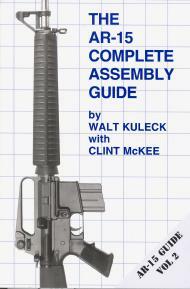 The AR-15 Complete Assembly Guide is a companion volume to The NEW AR-15 Complete Owner’s Guide by Walt Kuleck with Scott Duff. 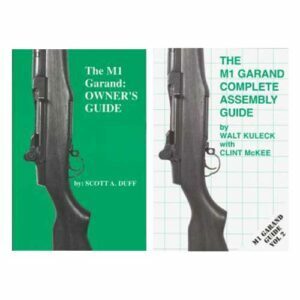 The Owner’s Guide gives you a look into the history and development of the AR-15. It also gives you a comprehensive description of the many variations of the AR-15 and its clones, and provides a systematic way for you to analyze your needs so you can configure your AR-15 rifle and uppers to meet those needs. 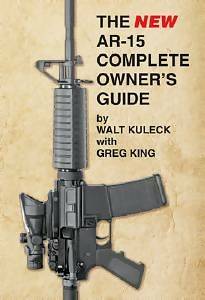 It’s the most comprehensive book of its kind on the AR-15. 164 pages, 331 photographs. All copies signed by Walt Kuleck!